Navigating the fashion, beauty, and creative industries can be challenging and confusing even for the most experienced. The Law Office of Temi Siyanbade offers legal services to help designers, creators, and innovators start, build, and protect powerful and profitable brands at every stage. As the internet changes the way we do business, there are more people entering the fashion and beauty industries. With this massive growth comes a need to understand the legal complexities of the fashion and beauty industries, as well as the laws surrounding marketing practices, e-commerce, and the protection of intellectual property through trademark and copyright registration. This firm is here to meet those needs. Explore our services below. The major issues most people are familiar with involve the creation of the business entity and the registration of trademarks. However, as you establish your fashion or beauty business, there are are host of other issues that may arise. The good thing is, we take care of those too. What are the legal requirements for starting a fashion business? What should I know about starting a clothing line? What can I do to protect my clothing line? Should I have collaborators sign non-disclosure agreements? Do I need to register a trademark, patent, or copyright? How do I protect my brand on Etsy? What do I do if I’m accused of infringing on someone’s trademark? 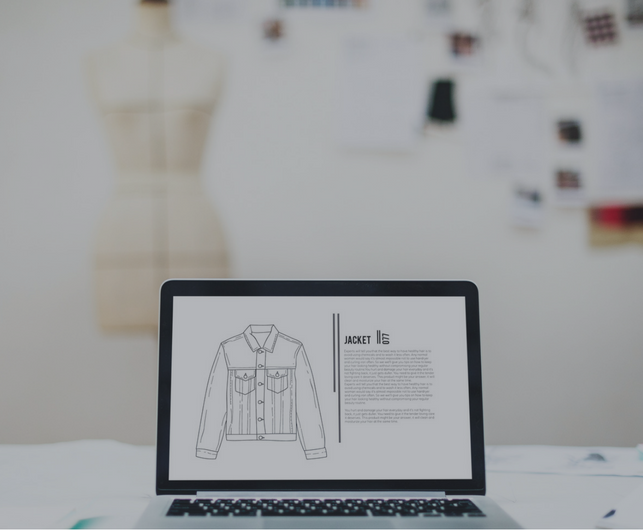 How do I set up my fashion business online? How do I handle manufacturing contracts for my fashion business? How do I make my clothing brand legal? How do I protect my fashion business when dealing with international vendors? Launching your fashion line? Contact our Office today! We provide legal advice to aspiring and established fashion designers to help them start their clothing lines and protect their brands.